I love reading books for many reasons, but one of the best moments is coming across an idea -- captured in a phrase, sentence or passage -- that shifts something deep inside. It's like a gong goes off and reverberates through the layers of your being until a new awareness, a new layer of you, is added to the mix. Reading Nola McKey's From Tea Cakes to Tamales set off that gong for me. "Whether typed neatly on an index card, written on the back of an envelope, or scribbled on a scrap of paper, an heirloom recipe has magical powers: it allows you to recreate a loved one's signature dish after that person is gone," starts the second chapter of the cookbook. "Taken a step further, an heirloom recipe is a link to a legacy, one that lives on when a cook in the present generation makes the same dish that a departed cook prepared decades earlier." 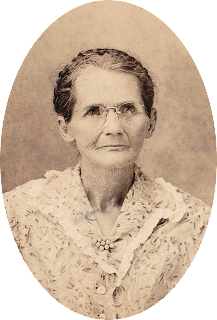 I have always enjoyed and valued recipes that have stood the test of time -- family recipes, immigrant recipes, historical recipes. All of them have stories to tell, stories that shouldn't be allowed to fade away. About 20 years ago, her then-8-year-old son asked McKey for "a traditional family dish" to take to school the next day for a class presentation. 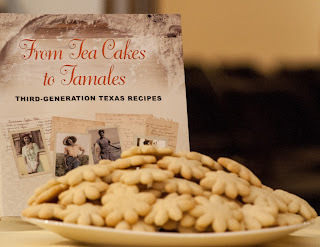 A sixth-generation Texan, McKey responded by baking her grandmother's tea cakes. "I began mixing up the ingredients, and it wasn't long before I got a whiff of memories," McKey wrote in the cookbook. "Baking the cookies brought more. It felt like a visit from Grandma, especially after we sampled the tea cakes — thick, pillowy, with a hint of lemon — just the way I remembered them." 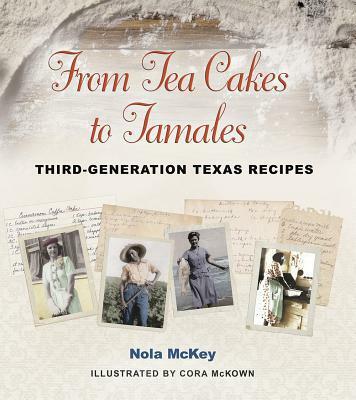 McKey has collected about a 100 "heirloom recipes" from Texas families around the state for the cookbook, which also includes stories and photographs of the people behind the recipes. 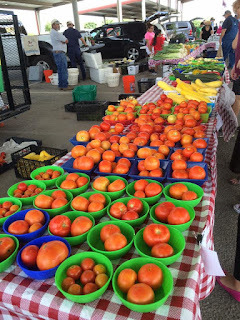 Where: Eggemeyer's General Store, 35 E. Concho Ave. If you can't make it, the cookbook is also available on Amazon. 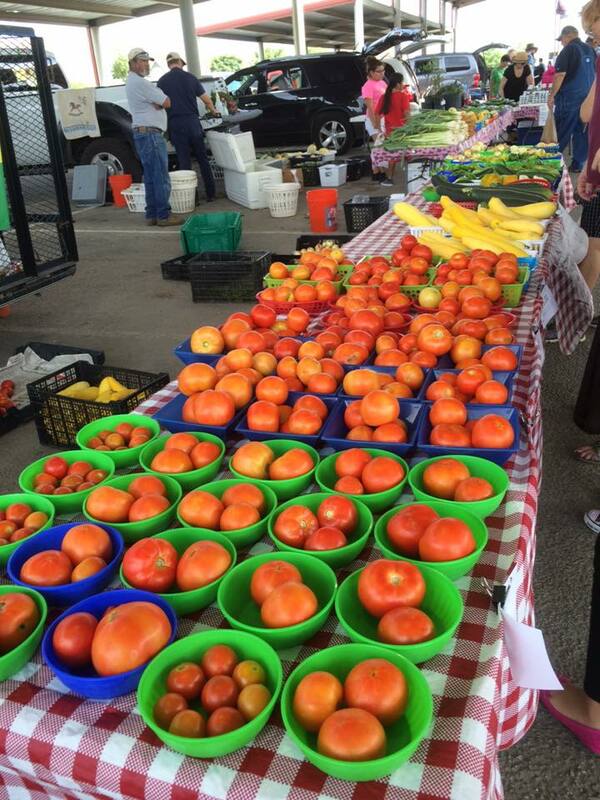 McKey hopes to have some to share at the cookbook signing Saturday. The recipe makes about three dozen tea cakes. 3. Stir in vanilla and lemon zest, if using. 4. Blend flour and remaining ingredients together and add to butter mixture, mix well. 5. Place dough on a floured board and roll out to 1/4-inch thickness; cut into 2-inch rounds. 6. Place cookies on a lightly greased baking sheet and bake at 375 degrees F for 0 to 12 minutes, or until edges are golden brown. Remove to wire racks to cool.